Born and raised in Vouvray, Sébastien knows the land as well as anyone, and since taking over his family domaine in 2006, he has elevated the estate’s reputation and become associated with a new generation of Vouvray vignerons who are producing wine in a drier style, and with more natural methods. For four generations, Sébastien’s ancestors have been working this land yet the fruit was sold to the local cooperative. It was not until 1974, when Sébastien’s father, Michel, inherited the property that Domaine de la Roche Fleurie was born. 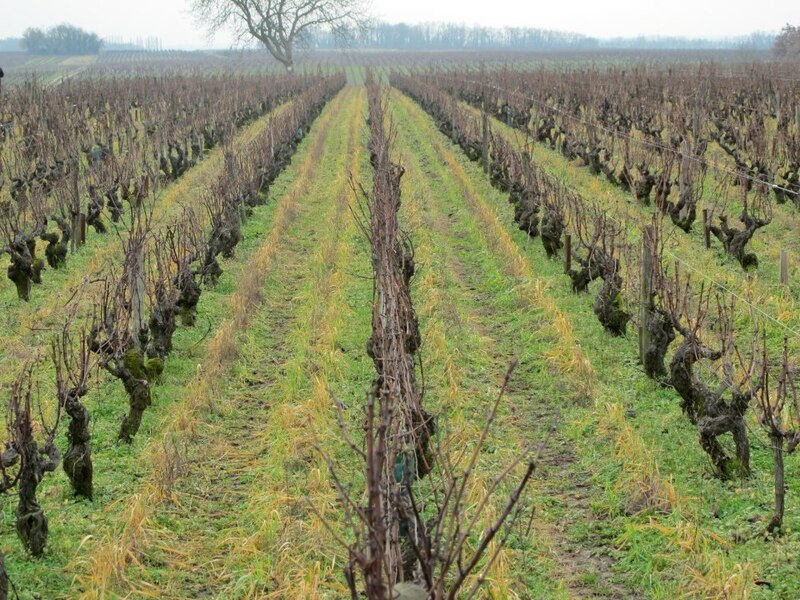 At first, Michel had just three hectares (7.4 acres) but expanded the holdings over time. Today, the domaine has 15 hectares (37 acres). 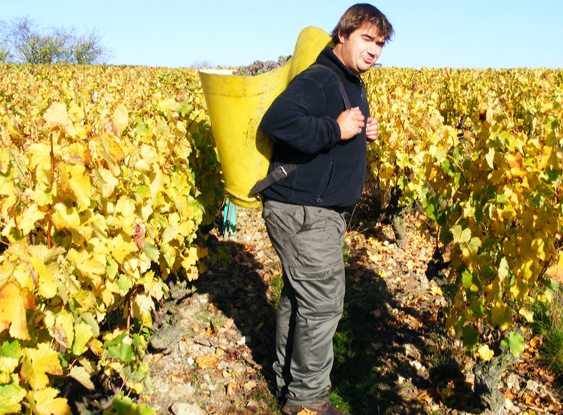 Sébastien joined his father in 2000 after he graduated from a viticulture program in Amboise. When Michel unexpectedly passed away in 2006, Sébastien took over. He is a quiet person and introverted, however in contrast, he crafts incredibly expressive wines that reveal much about him and his winemaking philosophy. From .6 hectares of 55 year old vines of Grolleau and Gamay vines planted in flint-clay soils, the vines are planted with vegetation between them and treated with organic practices only. The grapes are hand-harvested between September and October, are not de-stemmed, go directly into pressing and then moved to stainless steel tanks were spontaneous fermentation takes over with indigenous yeasts lasting three weeks. The wine is not temperature controlled, are kept in tank for approximately two months and unfiltered. Upon disgorging the wine is given minuscule amounts of SO2 (10mg/L). From 30 year-old vines grown on flint-clay soils from 3 hectares; hand-harvested from mid-September to mid-October; spontaneous fermentation between 1-3 months with no temperature control; 4-5 months of lees contact and allowed to age in barrel for 6 months. From 45 year old vines grown clay and limestone from 2.5 hectares; hand-harvested from mid-September to mid-October; spontaneous fermentation between 1-3 months with no temperature control; 4-5 months of lees contact and allowed to age in barrel for 6 months.